AOL's speaker series, BUILD, is about sharing perspective, opinions, ideas and expertise form the outside in and inside out. Yesterday, Shazam made history. The app that made your music search, and your life, so much easier has hit 100M monthly active users and shows no sign of stopping. In fact, Shazamers shazam 20M times a day. So if these mind-blowing numbers are not enough to turn you into a Shazamer, we know what will, catching Shazam CEO, Rich Riley on AOL BUILD. 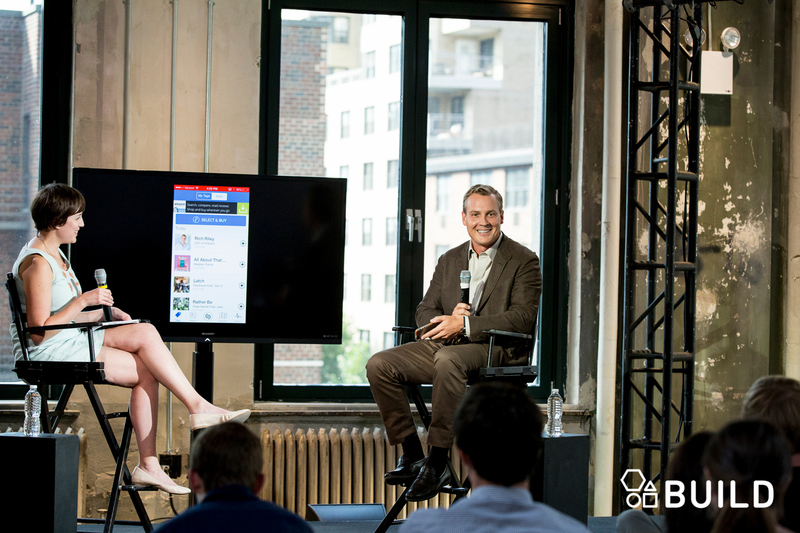 Shazam CEO Rich Riley shares his experience at the helm of one of the most recognizable names in the industry, moderated by Endgadget's @DanaWollman. Check out the full #AOLBUILD segment with CEO Rich Riley to find out what Shazam's future holds.